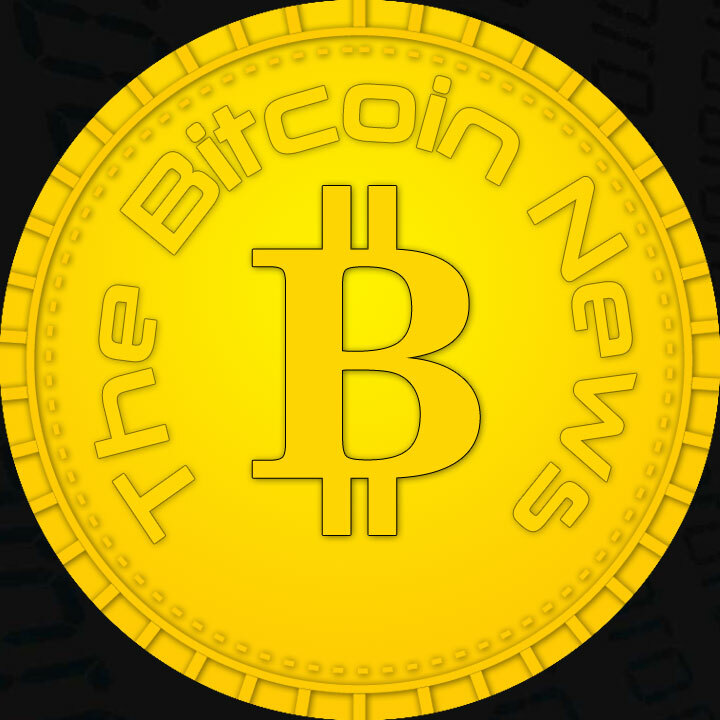 Home Breaking Bitcoin News Bitcoin Stuttgart securities exchange Bison app launch today! The long-awaited BISON app will officially launch today, January 31, 2019. 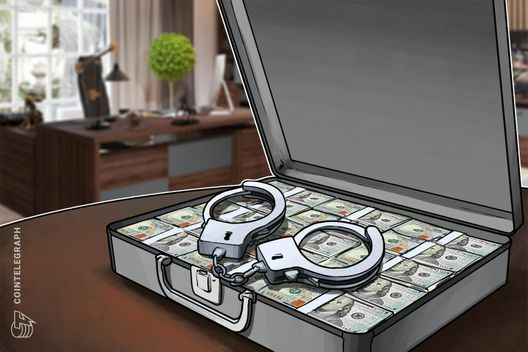 Registered customers can easily buy and sell the crypto currencies Bitcoin (BTC), Ethereum (ETH), Litecoin (LTC) and Ripple (XRP) via their smartphone, according to a statement from the Stuttgart Stock Exchange. Who and what is BISON? BISON is the first cryptocurrency trading app to be launched by a traditional stock exchange in Stuttgart. The technical implementation was carried out by Sowa Labs, a Stuttgart-based subsidiary of Börse Stuttgart GmbH. BISON is therefore Made in Germany and has the goal of facilitating entry into the world of cryptocurrencies. To trade cryptocurrencies, a download of the BISON app is necessary. Versions for iOS or Android based smartphones are now available through the popular app stores. A desktop or browser version is currently not available, but is in the planning stage. After the app has been installed on the smartphone, registration and verification is necessary. Only then can a deposit be made via a German bank account. Further payment options are being planned, and an extension of the service to other EU countries is to take place. Currently, customers can buy or sell Bitcoin (BTC), Ethereum (ETH), Litecoin (LTC) and Ripple (XRP). A trading fee does not apply for this. The deposit and withdrawal is free of charge. Customers pay the price shown in the app, with BISON making a profit over the spread between the buy and sell prices displayed in the app. However, trafficking is not possible around the clock. The trading hours are limited to a period of 6:00 to 24:00 clock – even on weekends. Another feature of the app is the Cryptoradar. It is based on the machine learning approach and could be compared to a mood barometer. The Cryptoradar analyzes daily for the 250,000 tweets from the crypto community and prepares them visually. From this users can conclude which crypto currencies are currently being discussed. 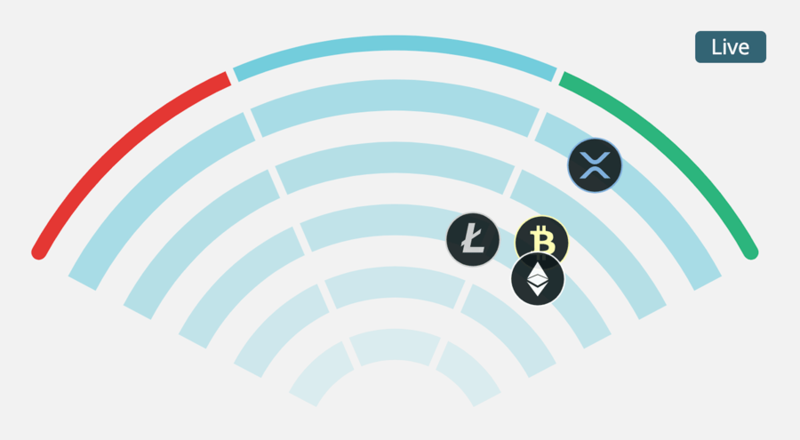 The more positive tweets are placed on the web, the further to the right is the icon of the respective cryptocurrency. The larger the number of tweets, the higher the icon is.